① TWO AMESOME HOURS | ② WORK-LIFE BALANCE | ③ TWO AWESOME HOURS FOR ORGANIZATIONS | ④ HEALTHCARE | ⑤ TEXT | ⑥ TEXT. We all have too much to do. There is no longer the possibility of completing it all. The common approach to solving this problem is to try to work as often as we can. We try to eliminate wasted time between tasks, and pack in as many hours of work as will fit. This is a logical way of solving the problem, but does not take into account the human element in the equation. Humans can be highly effective and productive for short periods of time under the right conditions, making decisions and executing brilliantly. And we can be slow, indecisive, and ineffective at executing under the wrong conditions, which can last for days when we don’t know how to manage ourselves. Those wrong conditions are further brought about by attempting to work constantly. In this talk, Davis brings home the core messages of the Two Awesome Hours framework. He explains the five science-based strategies for setting up the conditions for those periods when we can be extremely effective. While most people say they want better work-life balance, they also have high standards and are unwilling to get there by simply being less effective at work. Once you know what science-based strategies create the conditions for highly effective work, and what interferes with it, it becomes possible to serve both masters at the same time – greater work-life balance and improved effectiveness at work. Building on the Two Awesome Hours science-based strategies to harness your best time, Davis shares the approaches to effectiveness that also increase work-life balance. These days we all work on teams and many of us manage teams. Gone are the days of going it alone. We have to get work done through others. The science-based strategies in Davis’s Two Awesome Hours framework for highly effective work can be applied in two ways – toward our own productivity, and toward the productivity of those in our organizations, divisions, on our teams, or whom we manage directly. Davis explains how managers and their teams can work together to achieve the conditions for peak effectiveness through science-based strategies, with the potential to drive a change in effectiveness and work-life balance throughout the organization. 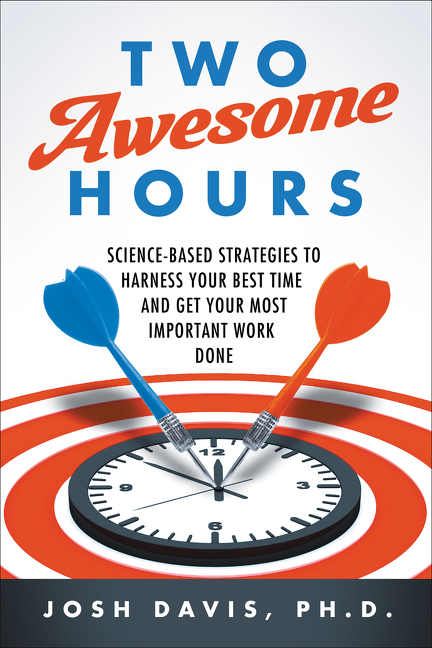 Josh Davis is the author of Two Awesome Hours: Science-Based Strategies to Harness Your Best Time and Get Your Most Important Work Done. He speaks from a background combining scientific and business experience. His degrees include an Sc.B. from Brown University in Mechanical Engineering, and a Ph.D. from Columbia University in Psychology. He was an engineer for several years before turning to teaching in a Brooklyn Public High School, and then to doctoral work. 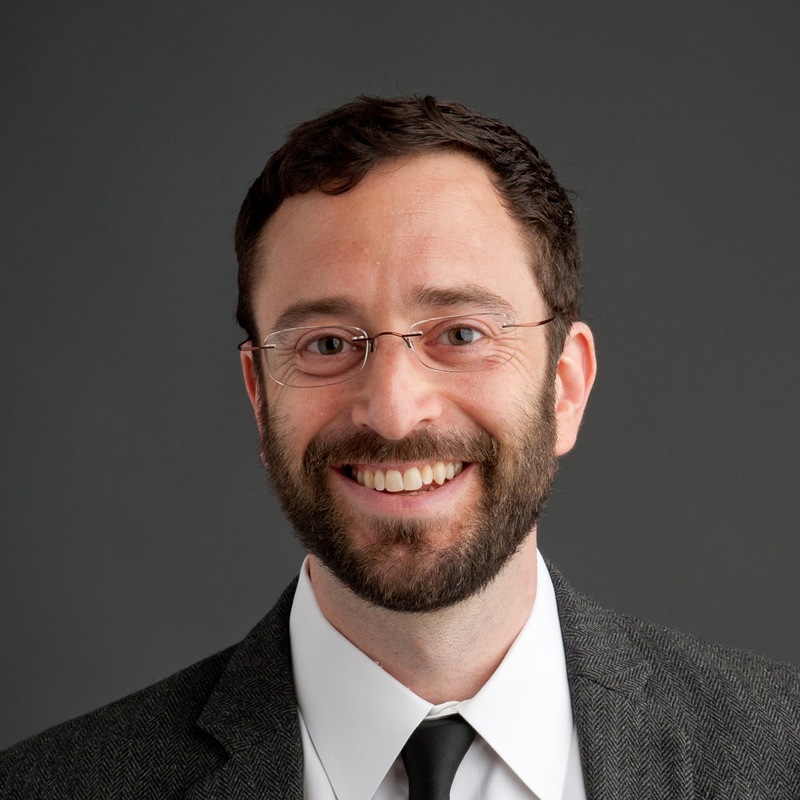 His academic publications, pertaining to Embodied Cognition, emotion regulation, and the neuroscience of emotion, have appeared in leading journals, such as Emotion, NeuroImage, and Topics in Cognitive Science, and he has received funding from the National Science Foundation. 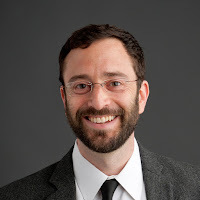 He was Term Assistant Professor in the department of Psychology at Barnard College of Columbia University for five years, and has also taught at Columbia University and New York University. His academic work has been reported on by numerous news outlets, and he has been quoted in Scientific American and the New York Times. His work applying neuroscience and psychology findings to business or organizational challenges has appeared in blogs or articles for Harvard Business Review, strategy+business, Training + Development, People & Strategy, the NeuroLeadership Journal, and Psychology Today. His articles in strategy+business have been among the annual top 10 most popular. He also coaches and trains individuals in the art of public speaking and managing being overwhelmed.